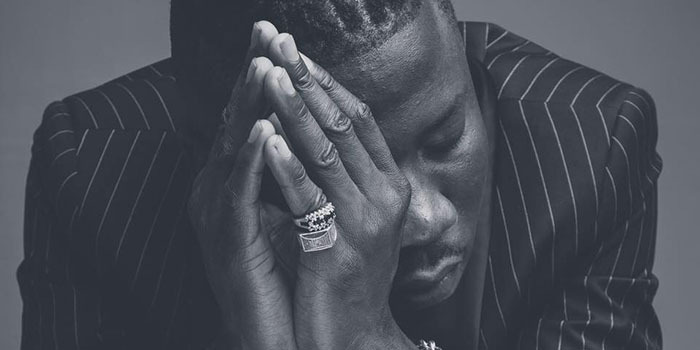 Home celebrity news Stonebwoy Leaves Zylofon Music? Stonebwoy leaves Zylofon Music for Universal Music Group? Universal Music Group (UMG), the world leader in music-based entertainment, today announced a significant expansion of operations within Western Africa, with the launch of Universal Music Nigeria. Notable among the signees announced are Ghana’s Cina Soul and Bhim Nation’s Stonebwoy. The label has signed a host of Nigerian-born artists including WurlD, Odunsi (the Engine), Tay Iwar, and Ghanaian-born artists Cina Soul and Stonebwoy who is heavily affiliated to Zylofon Music. In addition, the label has recently signed marquee deals with acclaimed Banku singer and songwriter Mr Eazi for pan-African releases, co-signed Nigerian artist Tekno in conjunction with Island Records UK and Tanzanian singer and songwriter Vanessa Mdee in conjunction with AfroForce1 Records/Universal Music Central Europe/Universal Music South Africa. These two signings mark the first time UMG labels from the two continents have combined to sign and release African artists globally, with other artist partnerships in the pipeline with UMG labels from around the world. Is Stonebwoy leaving Zylofon Music? Next articleWendy Shay Allegedly Caught In Bed With Bullet?